Today the post is about helmets as Aoife requested me to help her finding a new one to replace her GPA Speed Air! I hope I can help you! We should always wear a helmet but sometimes we choose the wrong ones as they don't protect us as they were suposed to. Therefore, to find a good helmet we must evaluate their level of safety and don't just pick the most good-looking one. 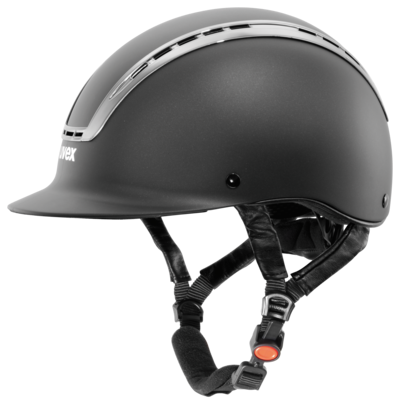 In this post I show you the helmets which I think that are the best in safety, aspect and price. 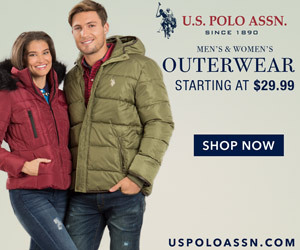 I will put a link to one online tack store where you can find the helmets but I think you must try them before buying one. Samshield has many models available but the Shadowmatt is the most affordable. This is my helmet and I think it is very confortable, safe and beautiful. I wrote a small review about it that you can read here. You can get the helmet here. This is the most known helmet from Charles Owen. It is a low profile helmet that features centrally located front and rear ventilation apertures covered in mesh, while the side panels are covered in microfiber suede available in black, brown or navy. Thermoregulation paint for the centre panel is available in gold and silver, along with traditional black and hot pink. It fits very well due to the GRpx® technology. 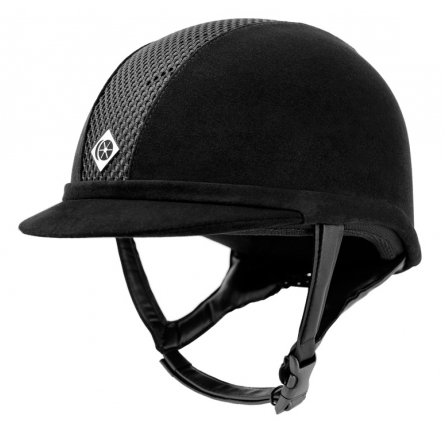 The AYR8 helmet is available here. 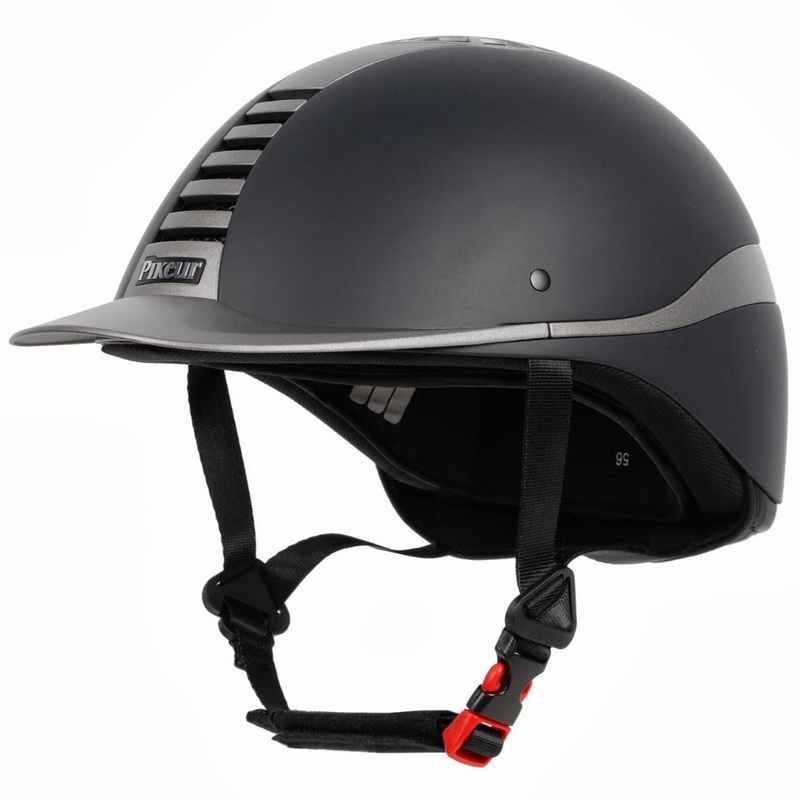 The Pikeur helmet that the German stars wear! It seems to be a great option! This Uvex helmet is made using a special injection moulding technique to make the helmet safer. It is a very simple and classic helmet that you can find here. Another very well known helmet by Casco! Its Monocoque-Ultra-Design offers an ideal material selection for the helmet's different parts, thus enhancing your security. 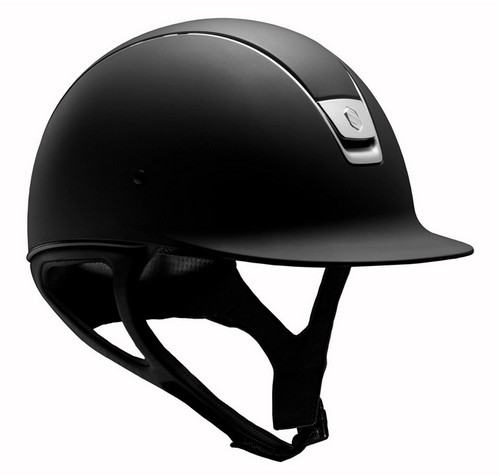 It is very lightweight and slim shaped - one of my friends wears this helmet and she looks great with it! It also features 10 ventilation openings which are bordered in stainless steel and the Disk-Fit system. The Champ is available here. These are the most seen helmets at this moment but the others from these brands are also amazing choices! They are all safe so you just have to worry about the one you prefer and fits you better! Thank you so much for this! You have given me plenty to think about! I had been eyeing up the Uvex as a couple of my yard friends have them and they are so asjustable & light. Very interesting. 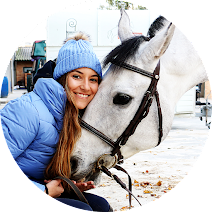 If you need I can show you more like Antarès or KEP helmets. I also like the One K but that is from the US and might be impossible to get here! 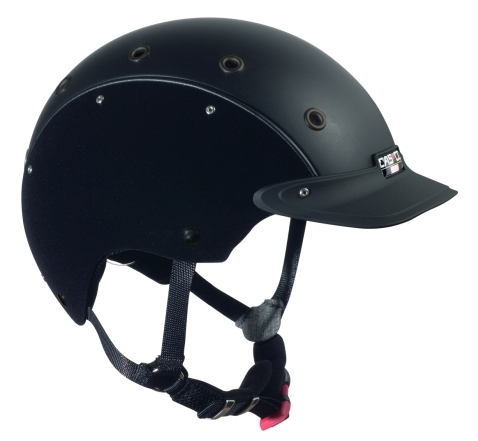 This is the post of top 5 helmet.it is a very useful for us. which good helmet is need for every driver.when a driver to go to outside with bike or others automobile driver must be need helmet for head protect. Markdown Motorcycle Helmets are profoundly looked for after in today's engine portable business sector. With the monetary emergency as yet developing, numerous bike and moped devotees are looking for head protectors at marked down rates, however with the same level of insurance and security. Arai prides themselves on being one of not very many effective family run organizations in the cruiser head protector industry. Today they are one of the biggest bike protective helmet producers on the planet. Their organization point is to make the best, most secure and most agreeable helmet conceivable. The right helmet can really complete the look you want while riding your motorcycle. With so many different styles available today, here's how to choose the best one for your riding tastes. Really, this great post. I totally agree with this post. Thanks for sharing!